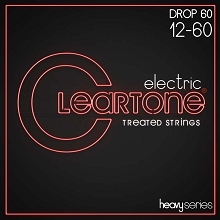 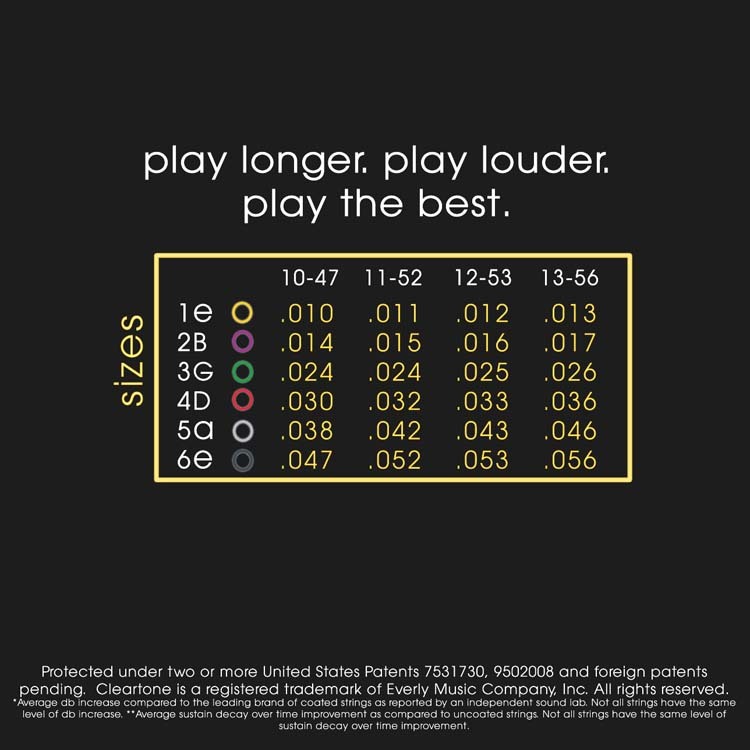 Cleartone EMP Treated 80/20 Bronze Acoustic Guitar Strings last up to 5 times longer than traditionally manufactured uncoated strings. 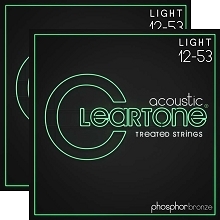 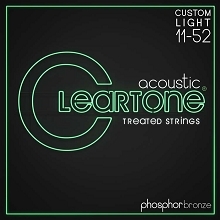 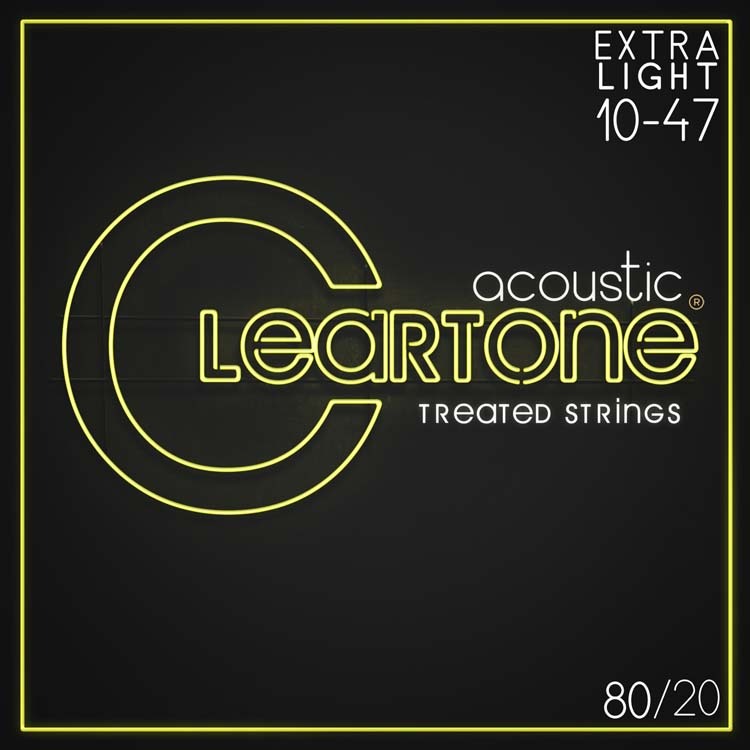 The Cleartone Acoustic Guitar 80/20 Bronze strings produce a brighter more treble based tone for those that want their playing to stand out in the mix. The Cleartone EMP Treatment is less than one micron thin so these feel like a traditional string! 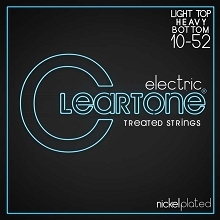 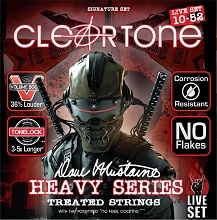 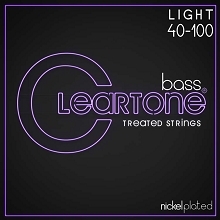 Cleartone EMP Treated Guitar Strings also have more output and sustain. There is no coating to flake off or get fuzzy on you so your strings feel and sound great.